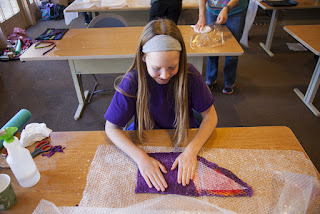 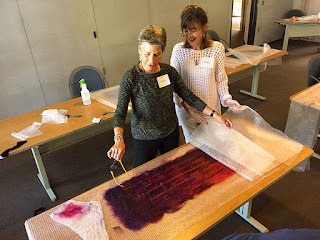 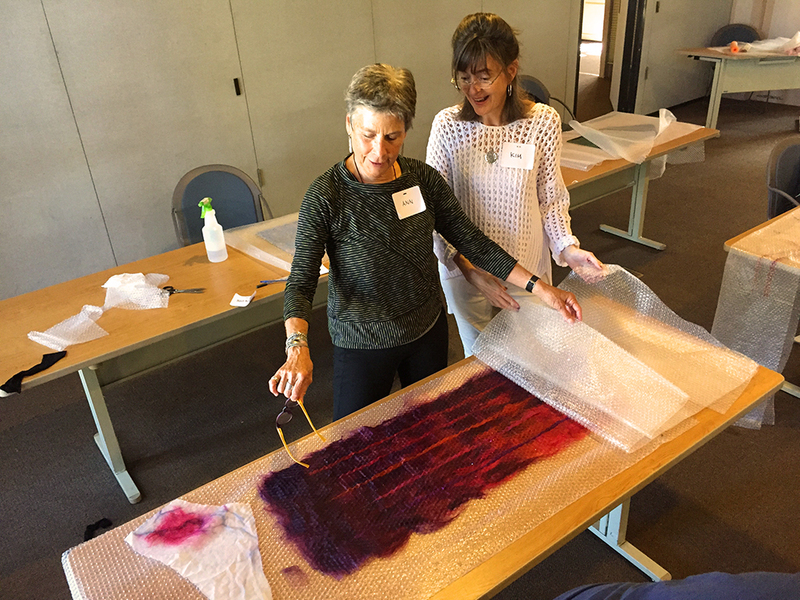 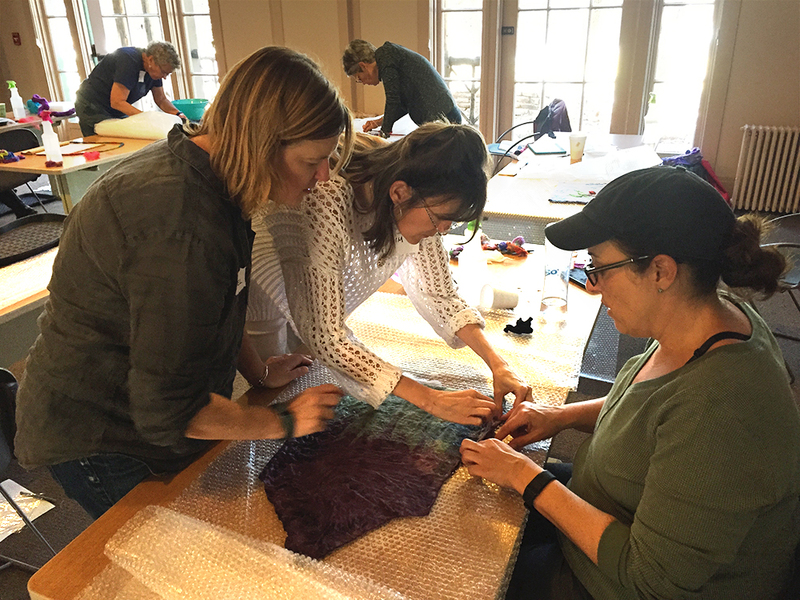 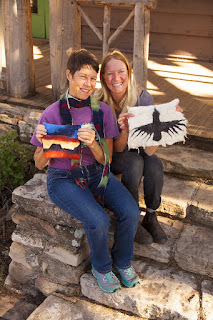 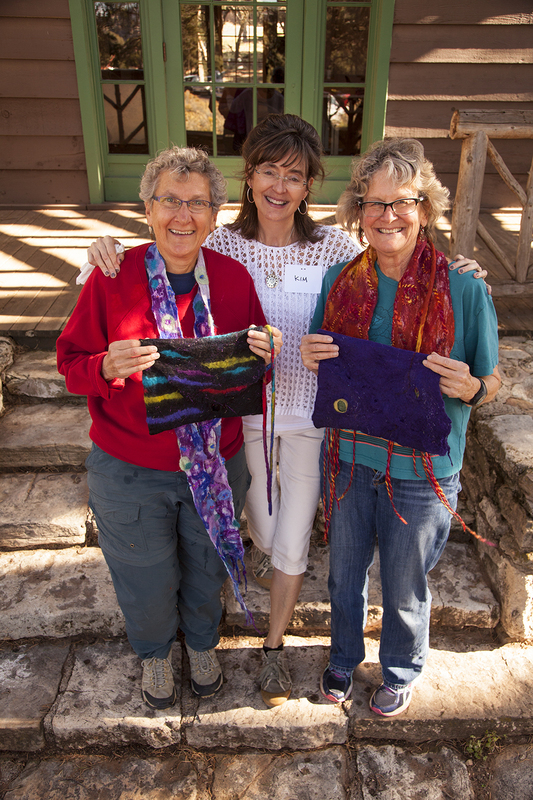 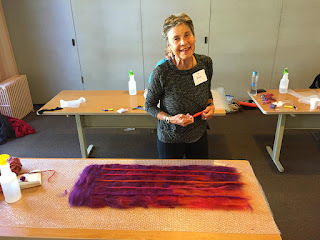 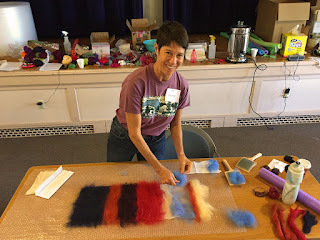 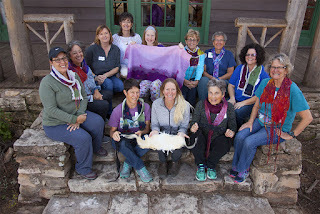 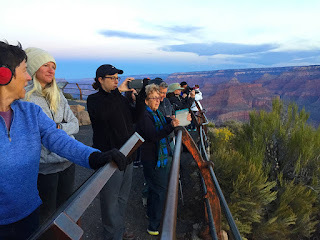 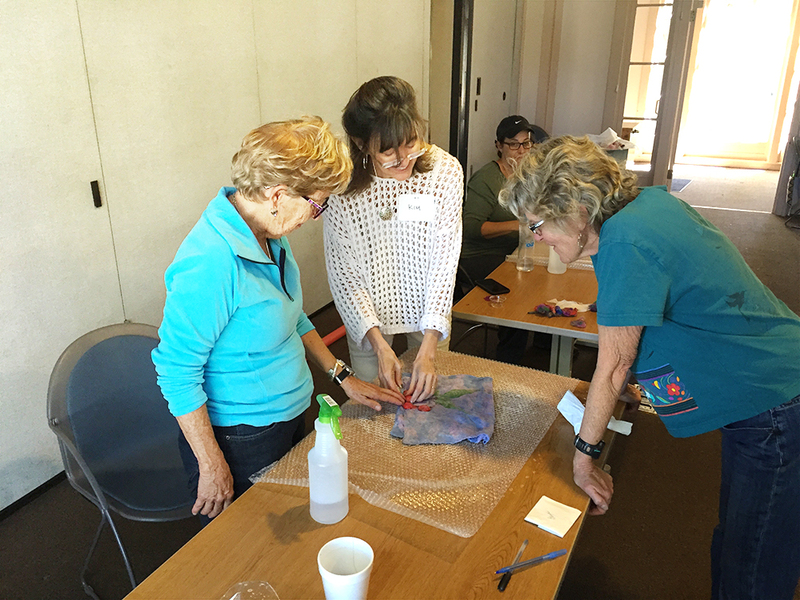 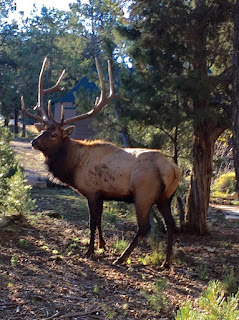 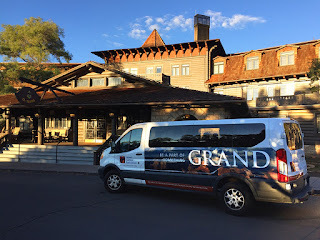 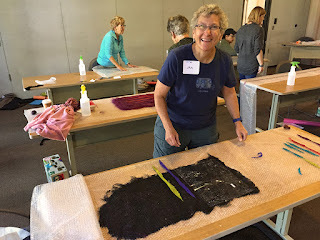 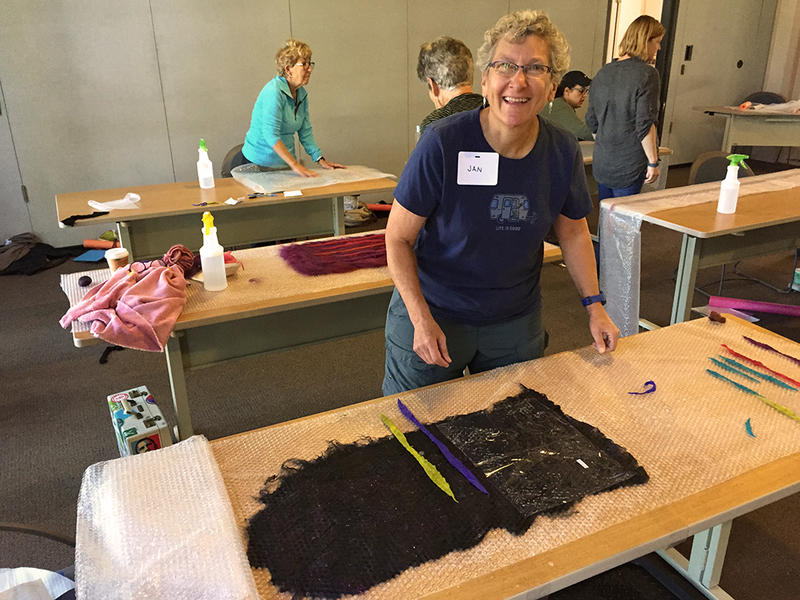 This past weekend the Grand Canyon Association's Field Institute (GCAFI) hosted our nuno-felting workshop once again. Rachel, Libby and I are so grateful to GCAFI's team for all the hard work they do in making this annual event possible. Also, thanks to our talented class participants for challenging themselves creatively and making some incredible nuno-felted scarves, tech cases, shawls, and purses! 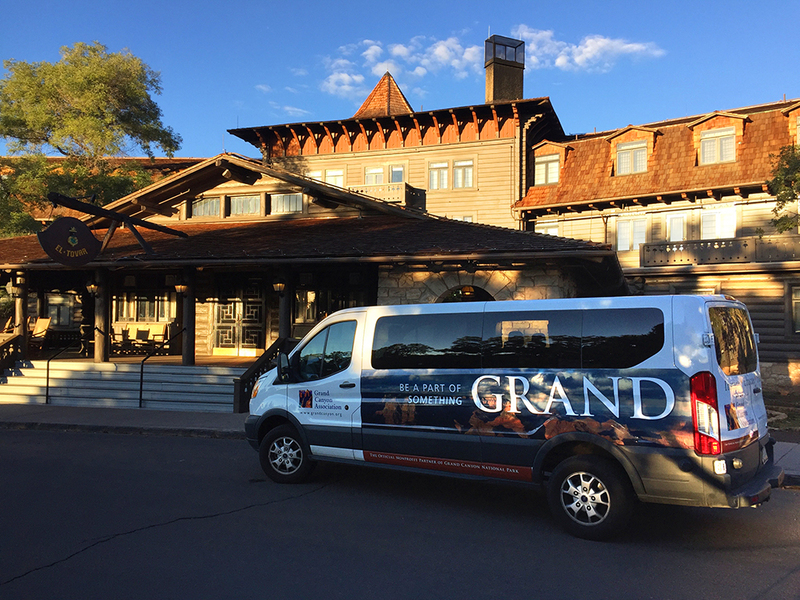 Anyone interested in signing up for our workshop at the Grand Canyon in October of 2017, please contact GCAFI… we'd love to have you join us!